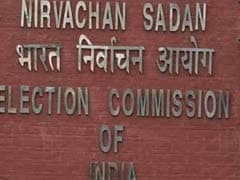 The Election Commission Wednesday ordered the producers of ''Laxmi''s NTR'' and ''Udyama Simham'', the two biopics based on the lives of former Andhra Pradesh Chief Minister N T Rama Rao and Telangana Chief Minister K Chandrashekar Rao respectively, not to release the movies till further orders. 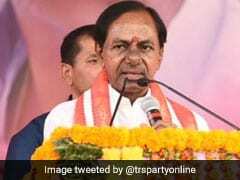 Telangana Chief Minister K Chandrashekar Rao got the assembly elections held ahead of time, as he did not wish to have his message drown in the Congress-BJP pitch of the national elections. 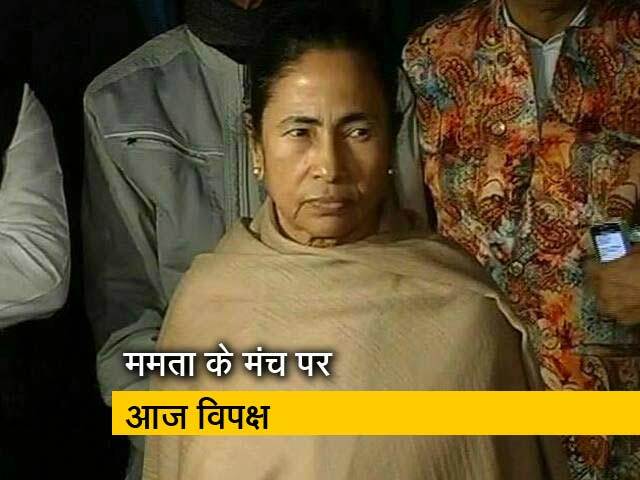 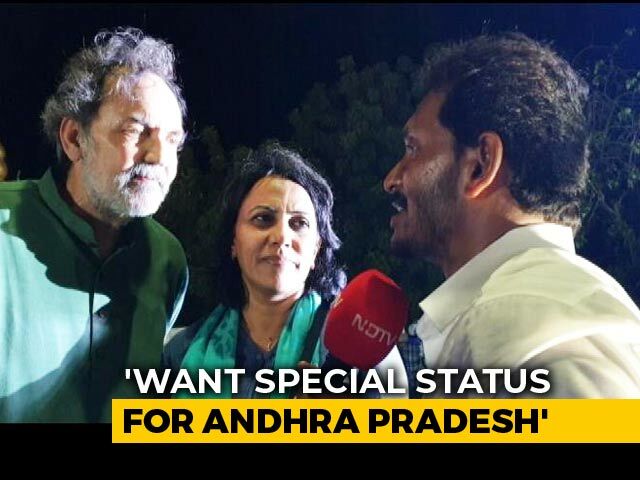 But the short electoral history of the baby state shows the Chief Minister, who led the statehood movement since 2001, enjoy remarkable popularity. 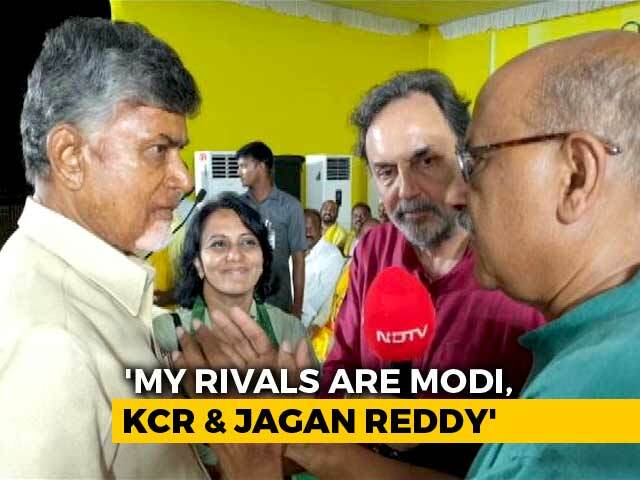 In today's episode of 'The Countdown' with Prannoy Roy, the critical question of who will win Telangana this time is the big discussion. 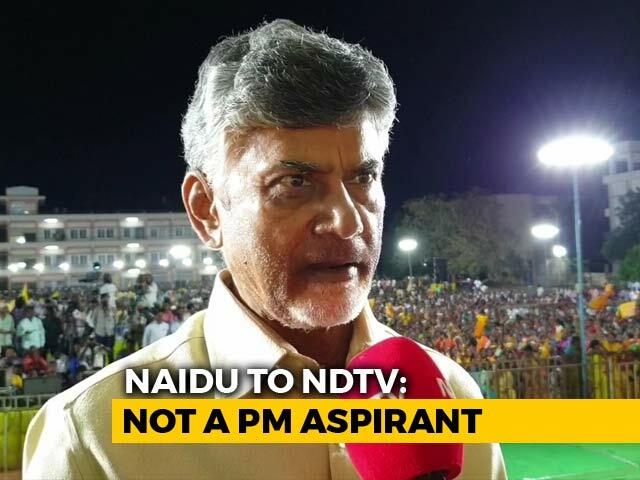 Andhra Pradesh Chief Minister Chandrababu Naidu, who broke away from the NDA and joined the opposition camp to become one of its key members, has told NDTV that his battle is against Prime Minister Narendra Modi, as well as regional rivals Jaganmohan Reddy and Telangana Chief Minister K Chandrashekar Rao. 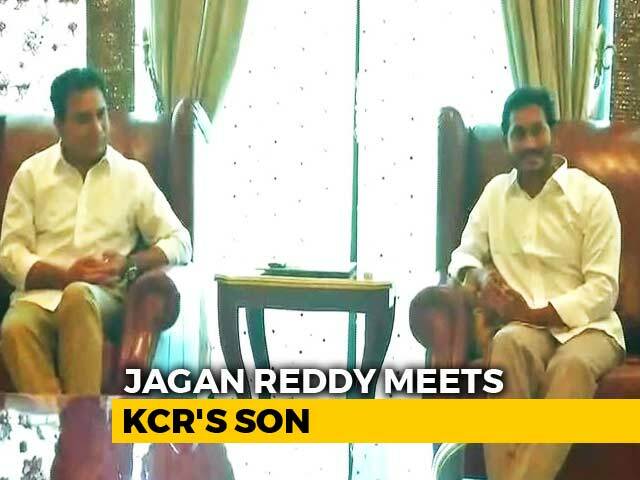 Telangana Chief Minister K Chandrashekar Rao's efforts for a non-Congress, non-BJP front has not quite taken off. 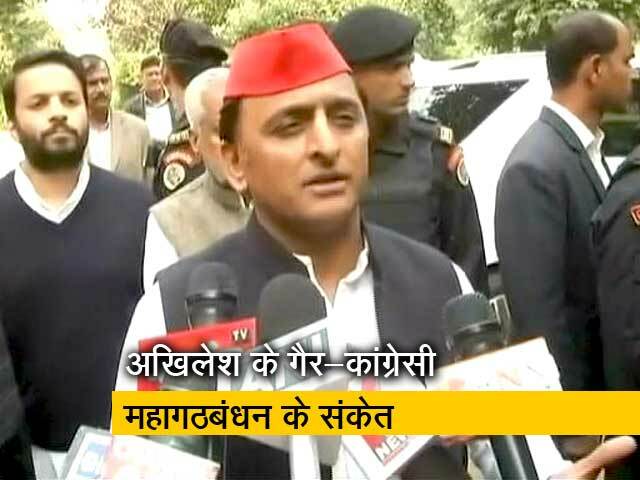 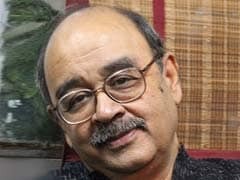 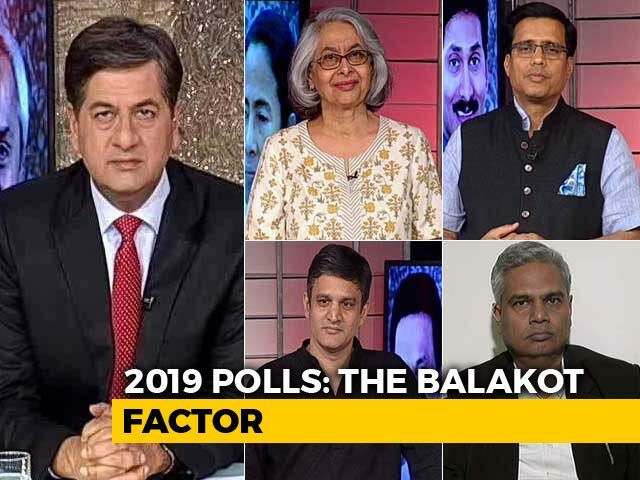 But he is certain that it is the regional parties that would call the shots in the national elections that would begin next week. 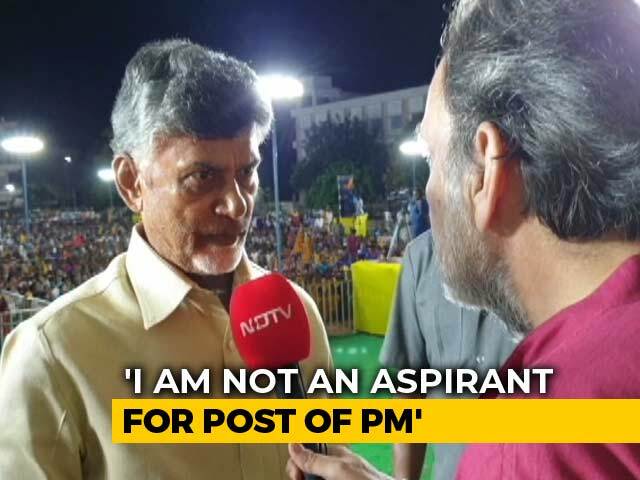 He also said he was not interested in becoming the Prime Minister. 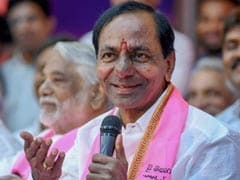 K Chandrashekar Rao, the Telangana Rashtra Samithi chief, led his party to a famous win last year in the state's assembly election. 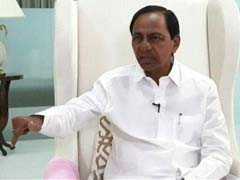 Telangana Chief Minister K Chandrashekar Rao on Tuesday said that he has no desire to become the Prime Minister. 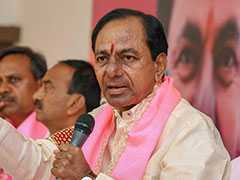 In a scathing attack on the Prime Minister, Telangana Chief Minister K Chandrashekar Rao accused him of lying on central allocation to the state and said his campaign speech was "below the level of sarpanch". 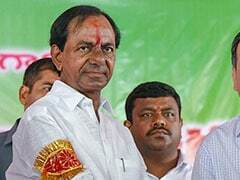 Hitting out at the Congress and the BJP, Telangana Chief Minister K Chandrasekhar Rao Monday alleged that the two parties spoke as if someone else is responsible for the problems in the country though it was they who ruled the country for the longest period. 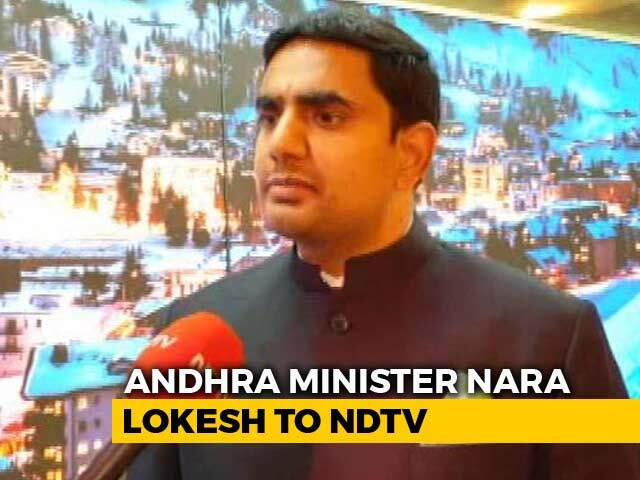 Describing AIMIM as a ''speed breaker to the city's development, Prime Minister Narendra Modi Monday said there is need to ''wake up'' the Chandrasekhar Rao-led state government on its tie up with AIMIM. 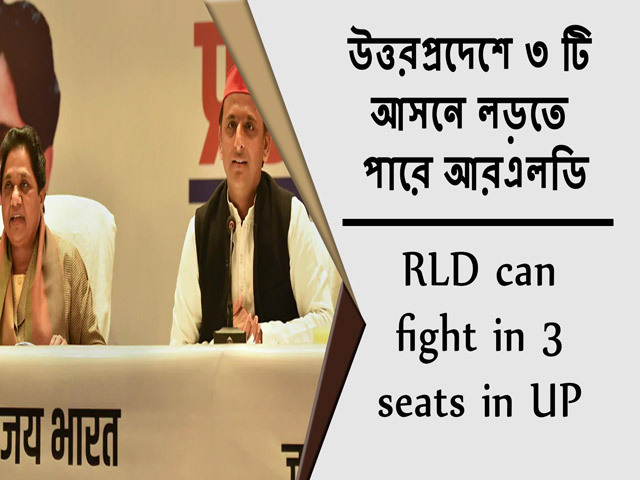 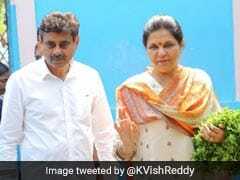 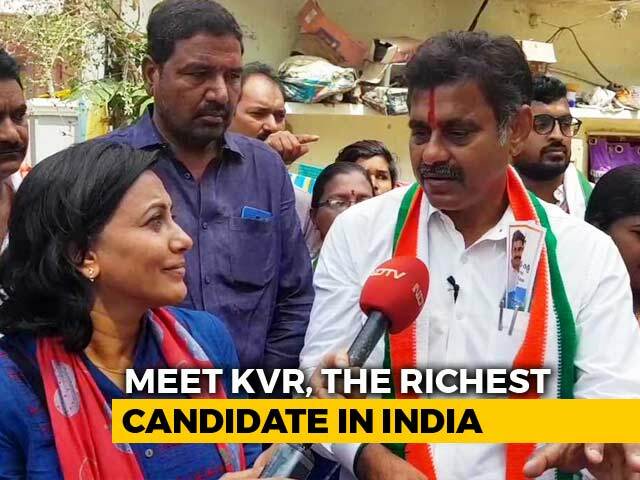 Congress leader A Revanth Reddy, Marri Rajashekar Reddy, son-in-law of sitting parliamentarian Malla Reddy and BJP's senior leader N Ramchander Rao are slugging it out for the April 11 Lok Sabha elections in this ''Mini-India'' segment, where TRS appears to have an edge. 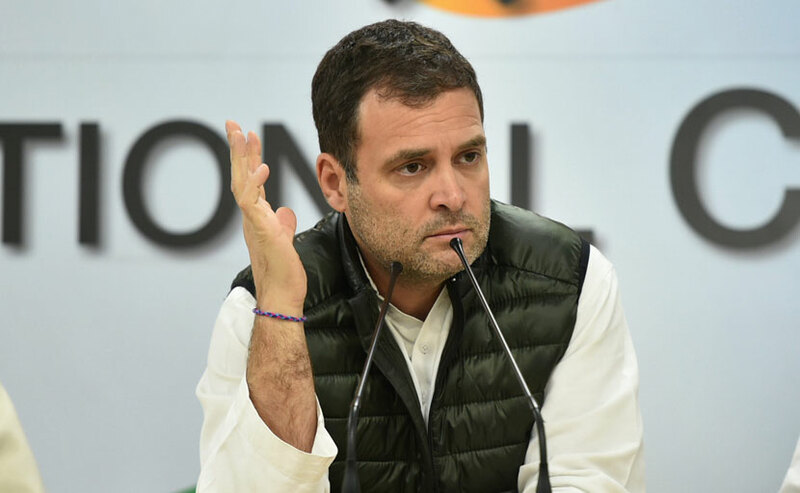 Congress President Rahul Gandhi said on Monday that only his party can fight the BJP and accused the ruling TRS of having a "partnership" with the Amit Shah-led outfit. 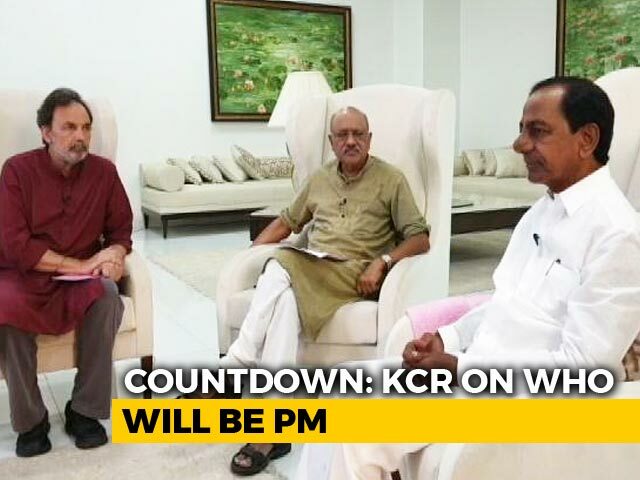 The "Federal front" proposed by Chief Minister K Chandrasekhar Rao (KCR) has failed, said senior Telangana Congress leader V Hanumantha Rao, adding that Congress president Rahul Gandhi will be the next Prime Minister.